Plug and Play installation – no downtime for your cranes. A useful tool for the operator. Warning where it’s needed, at the load position. Improves jobsite workflow, more productive cycle times. Install multiple horns on cranes of close proximity without Interference. 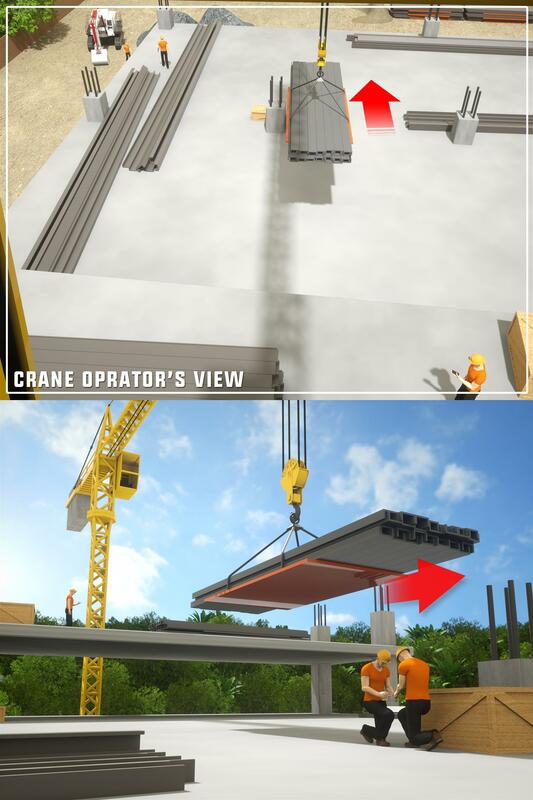 First, from the crane operator’s viewpoint there is a hazardous blind spot that occurs below the load and obstructs his view of what, or who, may be under the load- SkyHorn is effective in alerting in these situations. Operator blind spots can also occur behind columns, shear-walls and hoisting down near a leading edge. SkyHorn allows for warning directly over the load in these situations. This is especially important when you consider that deck workers are often task focused, and concentrated on their work, downward, or in front of them. 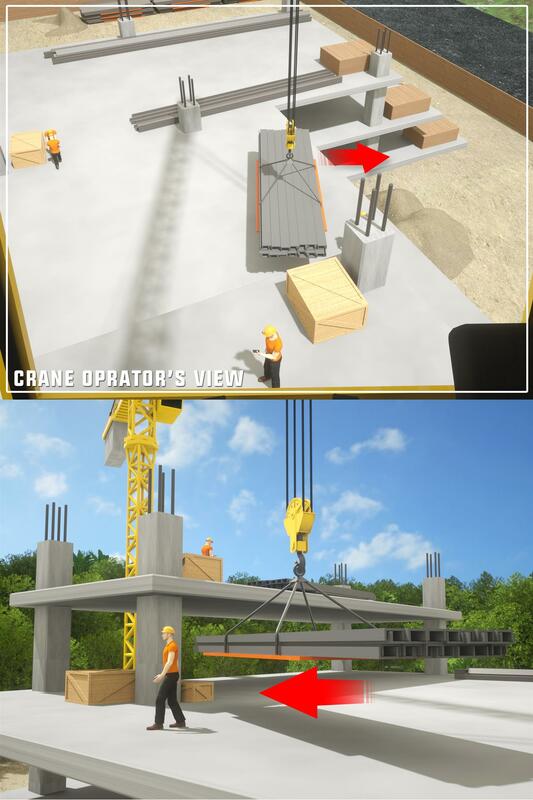 SkyHorn gives workers on the deck a comfort in being able to identify the crane's overhead load position, audibly, and remain working comfortably. The active load should never hover overhead; it’s dangerous and inefficient. 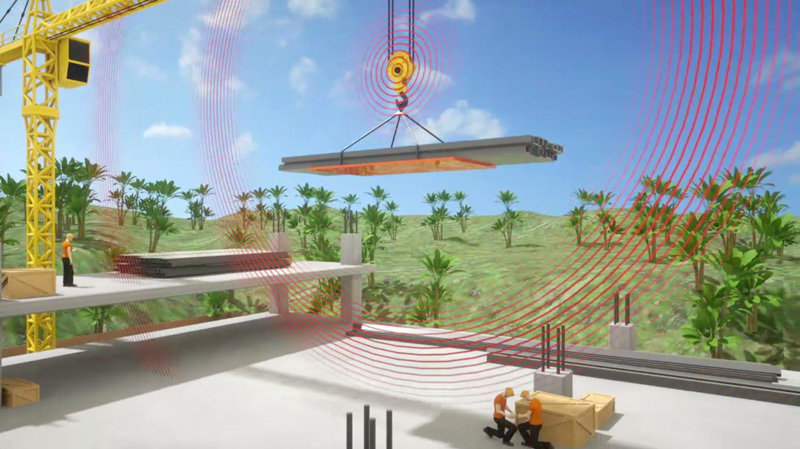 SkyHorn gives the operator the ability to audibly notify workers beneath the load that it has, in fact, arrived. This increase in productivity can shave time off every pick, improve jobsite workflow, and save money. © 2018, SkyHorn. All Rights Reserved.